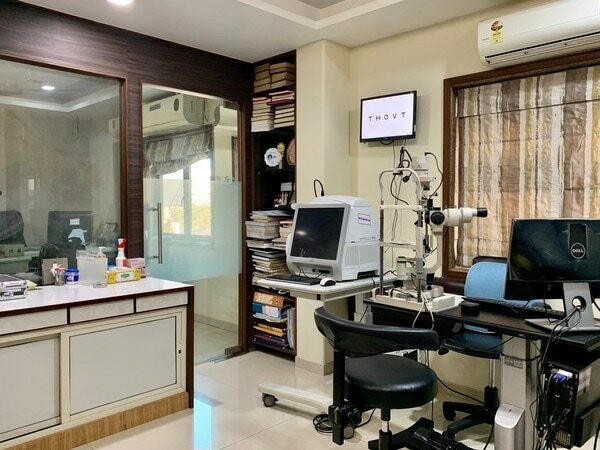 Comprehensive EYE CHECK UP AT ONE PLACE. WORLD CLASS INSTRUMENTS. AT VASNA ROAD, VADODARA.